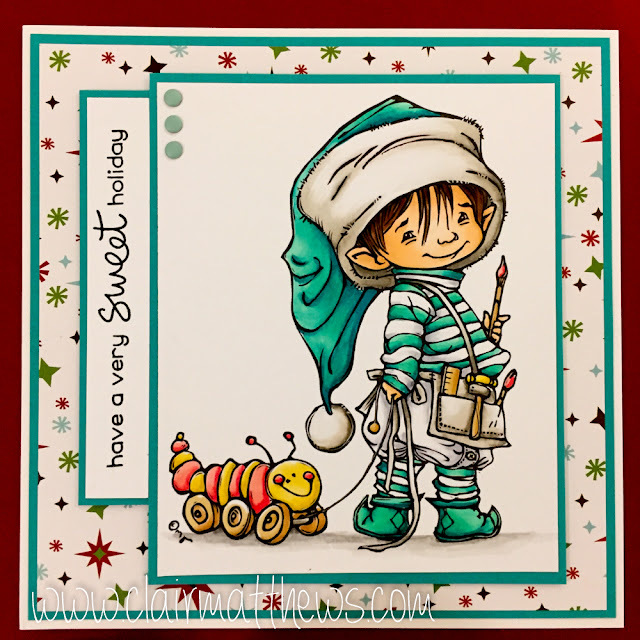 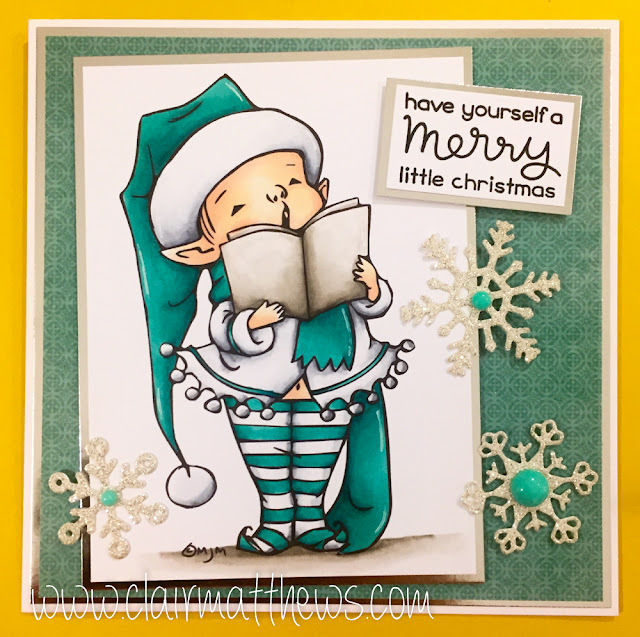 Clair Matthews: Kathy Rac's 30 day colouring challenge..
Kathy Rac's 30 day colouring challenge.. 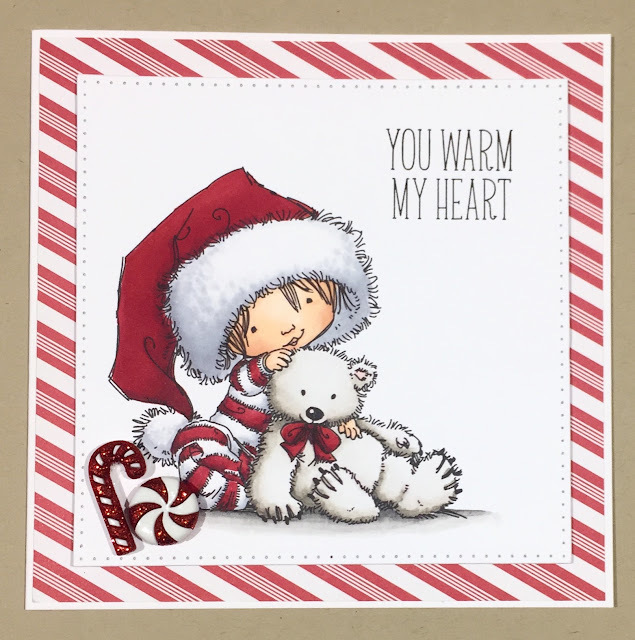 ..I'm still been playing along with Kathys colouring challenge, as you would've seen if you follow my Instagram account..but in case you missed them here are a few of my favourite cards so far.. 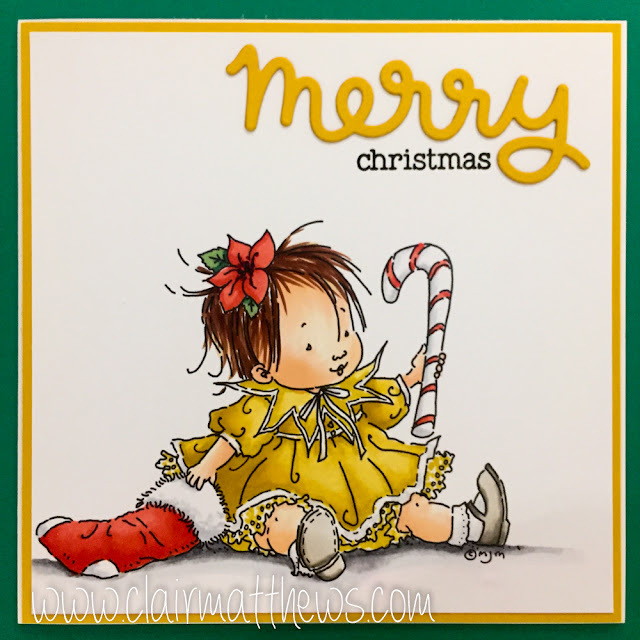 I do love Mo's images!